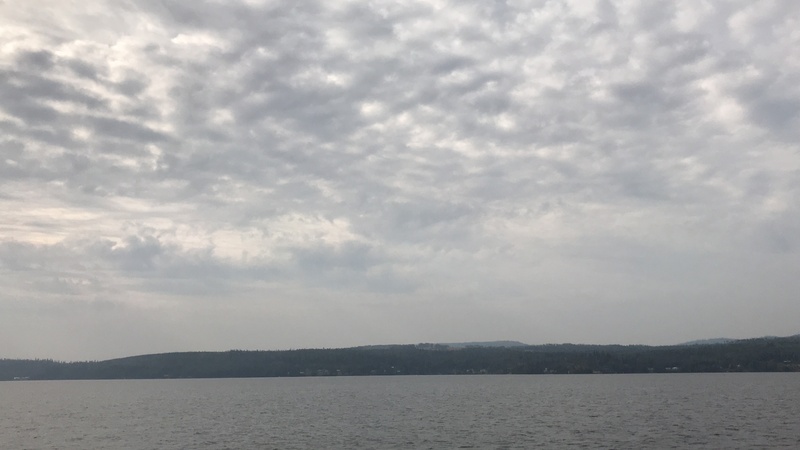 More residents are allowed to return home on the North side of Francois Lake thanks to firefighting efforts on the Nadina Lake wildfire. The 86,000-hectare blaze, located 40 kilometres southwest of Burns Lake, is 40% contained with more than 100 firefighters maintaining a close eye on the flames. This is a farmland-heavy area and the RDBN is advising those with animals and other evacuated livestock to call one of their agriculture specialists about proper re-entry. The RDBN is continuing its evacuation ORDER and ALERT for the south side of Francois Lake at this time (see map below).